Bishop Johnson comes by way of a life of struggles having been trapped by the unrelenting grip of alcohol and drug addiction and the desperate life style that comes with it. He brings a fresh word that is woven into the fabric of a life that has known the agony of an empty soul. One early fall day in September of 1990 he had an encounter with the King of Kings that not only changed him but has eternally altered the lives of thousands that now proclaim along with him that “When Jesus sets you free you are completely free”. Pastor Lance now reaches into depths of his experience to deliver a starkly real story of freedom by the power of God. Now he only looks back to encourage those that are lagging behind. He has spent almost a quarter of a century rescuing people from a background of death and ruin and introducing them to a life of prosperity and liberty. 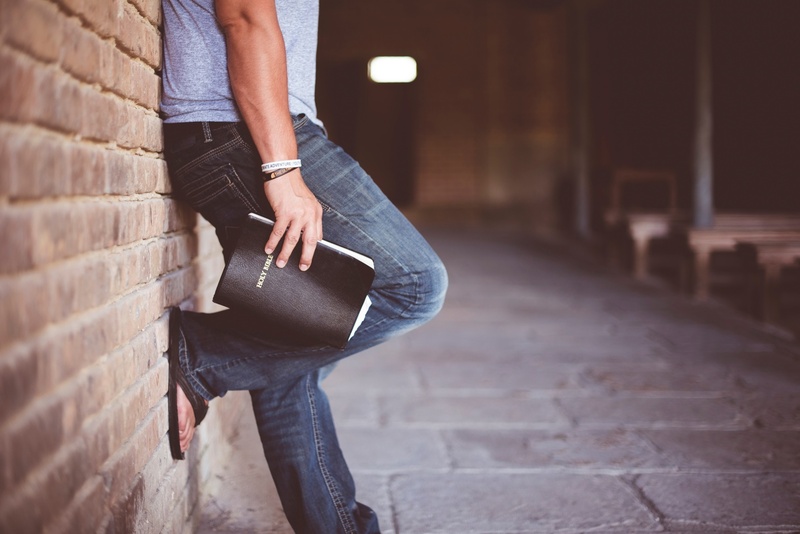 Lance has pioneered addiction recovery ministries as well as numerous churches. He has planted bible colleges and overseas mission works, thereby reaching people from every walk of life and social background. He has introduced vast numbers of people to a victorious, overcoming lifestyle.  Bishop Lance Johnson is the Founder and Bishop of the Relevate Family of Churches. With various locations in North Georgia and Ghana West Africa. He is also the founder and overseer of Lions Gate Ministry Training Academy and REVAMP School of Transformation. He resides in Woodstock Georgia with his wife Lisa. They have two adult children Brittany and Marcus and one granddaughter Makenlee.